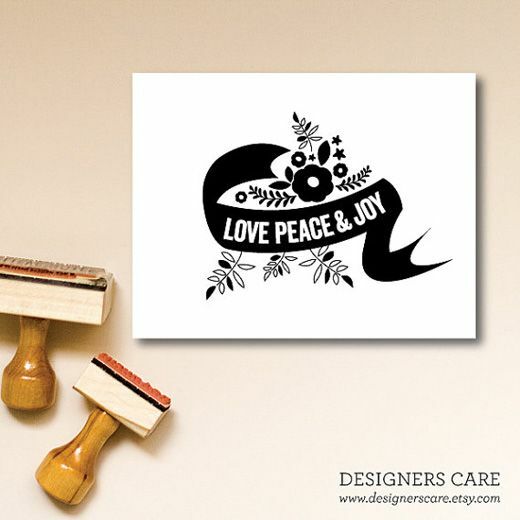 My friend and sponsor, Jackie Mangiolino from Believe Notes, has opened a new shop called Designers Care: Stamped Cards for a Cause that I want to tell y'all a little bit about. In the wake of Hurricane Sandy, Jackie searched for a way to help those who were affected by the storm. She decided to do what she knows how to do best: rally and make pretty things. Within the matter of a few days, Jackie was able to round up over sixty graphic designers to create rubber stamp designs that my girl has been using to make adorable note cards and art prints. How does this help Sandy victims, you ask? All of the proceeds are being donated to the Red Cross. Wil and I just placed an order for these beautiful cards (some of you might see them in your mailbox in a few weeks). If you're in the market for pretty things and you have an itch to make a difference, head on over to Designers Care and place an order today - you'll be thankful you did. See what I did there? Always with the jokes.